Have you been to our Information Center at 1301 Lum Road (next to Under Armour). 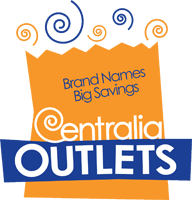 Open 7 days a week from 10am to 5pm they offer the latest coupons, coupon books and mall maps. They also have flyers on senior/military discounts and travel information. Drop by and say hello to Bonnie or Lee Ann or call them at 360-736-3900.